Latest Posts | No you have not had too many pints of Ale! 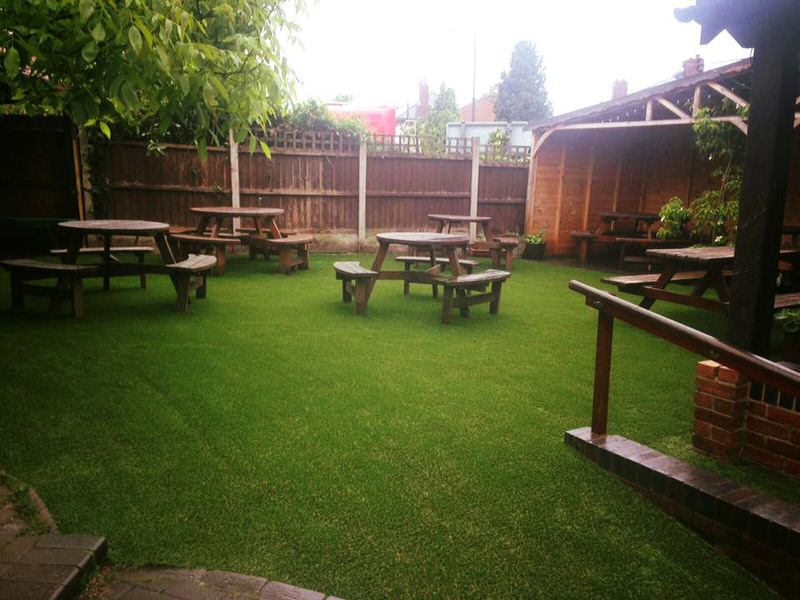 Our approved artificial grass installers Landscapia have completed this impressive transformation of the beer garden at the Plough & Harrow pub in Stourbridge. For this project Landscapia installed our best selling Richmond artificial grass which replaced the old turfed grass area. The problem with public spaces and regular turf is it gets muddy, it quickly develops worn areas and the grass becomes patchy. Fortunately with artificial turf the grass doesn’t get muddy, it’s hard wearing, looks totally natural and best of all, it doesn’t need cutting! 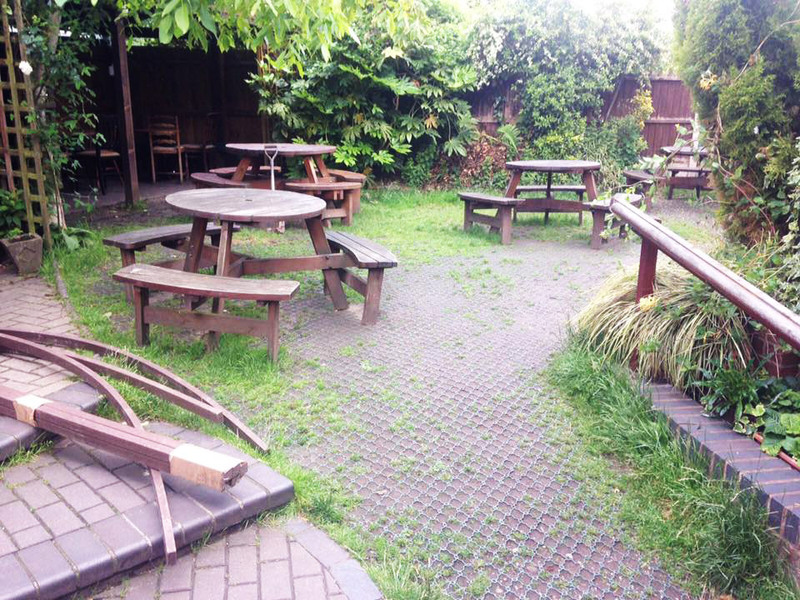 Below we have some photographs, the first one shows the pub beer garden before the transformation. 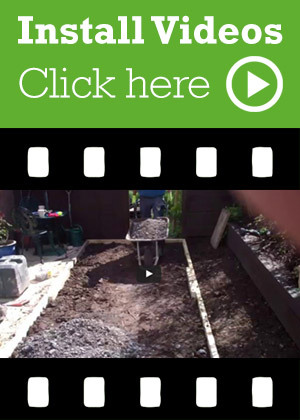 If you compare these pictures to the same garden with posh new artificial grass you can see the difference artificial grass can make. 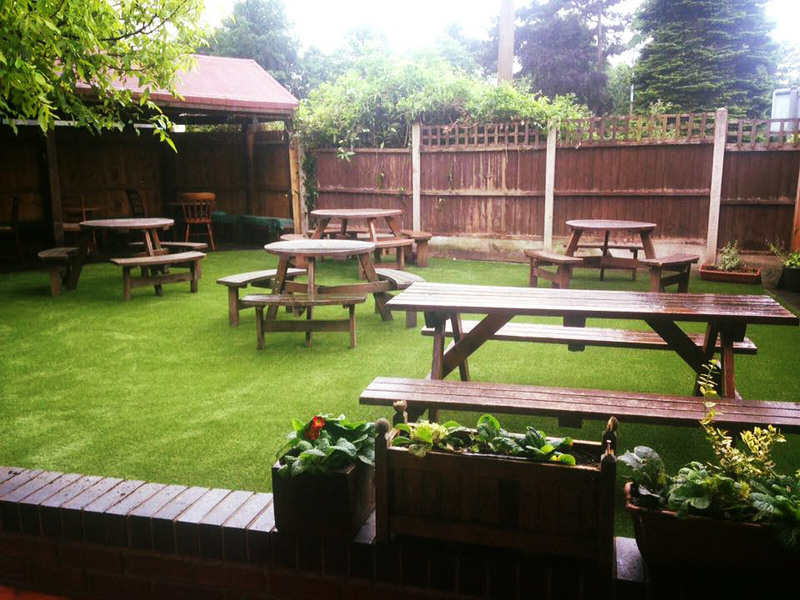 If you needed a good excuse to pop down the pub why not visit the Plough and Harrow Pub and see the new grass for yourself. If you’re a commercial business or organisation with an outside area of grass or lawn why not switch to artificial grass? 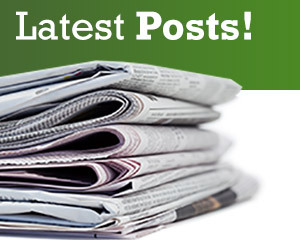 – Please contact us for more information.